(From left to right): Runners Sarah Noel Whittington, Mary Owen Howell, Kelly Hayde, and Elizabeth Mullenax push off from the starting line as they practice sprints leading up to the track and field team's first competition on Feb. 26. The newest addition to the University of North Georgia's (UNG) athletic programs – women's track and field – will participate in its first official competition on Feb. 26 in Columbus, Georgia at the Adonica Ferguson Relays. Though this will be the first year of competition, the team has several members who have been running at track and field meets unofficially for years. Competing as unofficial runners meant the student-athletes could not be scored nor qualify for national competition. However, their participation afforded them valuable experience that they can rely on and share with their less-experienced teammates. "This past year, some of us met the performance standards for national competition, but we couldn't compete without a registered team," said Brittany Truitt, a senior who has also been competing for UNG's cross country team during her tenure. "Now that we can, training has taken on a whole new meaning — mentally, we are training to go to nationals." 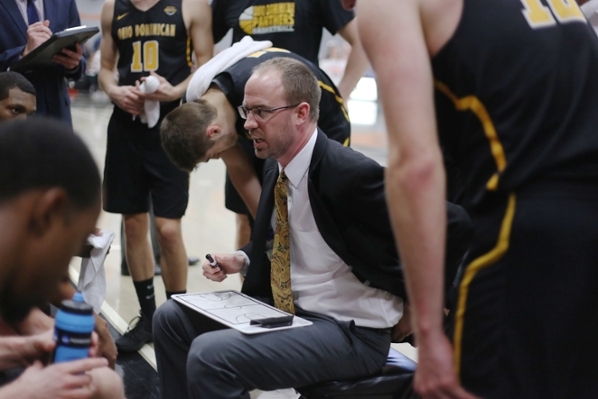 The team's roster comprises 24 student-athletes, but even so, Head Coach Tom Williams does not expect the fledgling team will be able to cover all of the events offered at track and field meets. "When starting a program, recruitment is very difficult, and finding athletes for less mainstream events such as the javelin or hammer throw is challenging. I expect we may not be able to compete in those events and maybe a few others," Williams said. "However, we have a great mix of runners, and after the first year, recruitment becomes easier." Williams is maintaining his leadership role with the Nighthawks cross country team, where many of the inaugural track and field athletes will come from. "Having both teams gives us a great advantage when recruiting, because many athletes like to cross-train in another sport," Williams said. "Cross country and track and field are similar in some regards, but different enough that athletes get a lot of benefit out of competing in both. Training as a cross country runner can really benefit a track and field athlete, and vice versa. 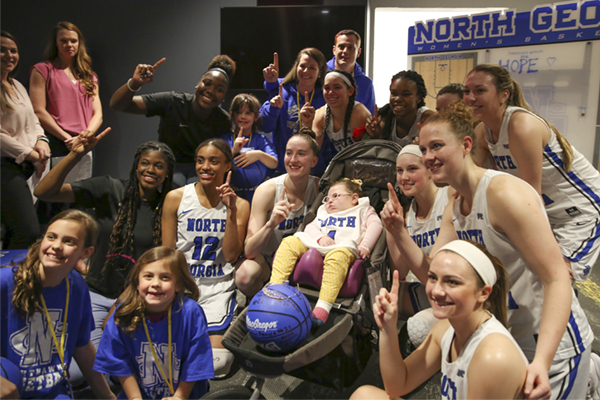 This provides us the ability to develop student-athletes year-round at UNG." 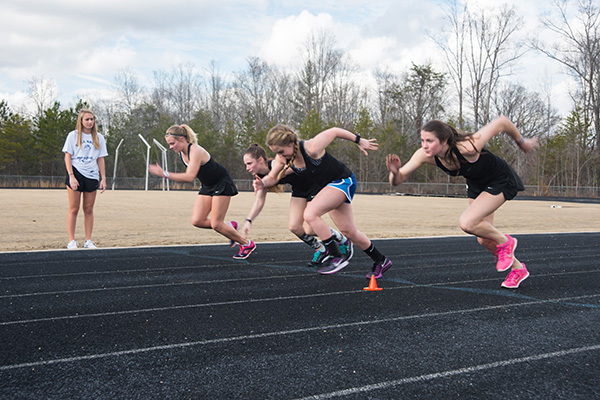 The addition of women's track and field brings UNG's athletic programs to 13 intercollegiate sports, and makes the program the 10th women's Division II track and field program in the state of Georgia. The team will compete with University of Alabama in Huntsville, Augusta State University, Clayton State University, Columbus State University, Florida Institute of Technology, University of Montevallo, Nova Southeastern University, Shorter University and University of North Carolina at Pembroke for the Peach Belt Conference championship.